THE VALADE GALLERY, located in Shipman Library on Williams Street, is the primary Adrian College exhibition space for the Visual Arts. The Valade Gallery hosts a wide array of exhibitions throughout the academic year, from traveling shows to student and faculty work. The primary goal of the Valade Gallery is educational, and the gallery strives to support the Adrian College mission: commitment to the pursuit of truth and to the dignity of all people. Each academic year, Valade Gallery hosts three feature exhibitions of contemporary art. These exhibitions are solo or group shows, with a rotating media focus. Each spring, the Michigan Art Education Association hosts a Region III show featuring K-12 student work from a four county area. 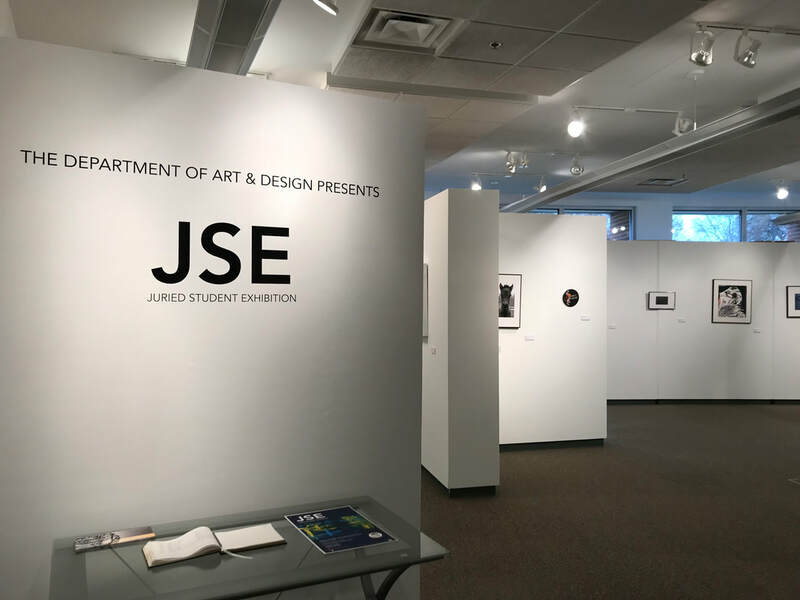 In addition to these exhibitions, the gallery displays a host of student work from the Adrian Art Department, including an annual Student Juried Art Exhibition. The grand finales of the Academic year are Senior Exhibitions, featuring the capstone work of Adrian College BA and BFA candidates. Gallery programming includes lectures, critiques and workshops by visiting artists. The Nicolay Heritage room in Shipman Library serves as a satellite gallery for the Valade Gallery. This space allows intimate exhibition and installation opportunities. Annually, the Nicolay Heritage Room hosts an Alumni Exhibition, an Outstanding Underclassman Exhibition, multiple Teaching Assistant Exhibitions, and student/professor collaborative work.